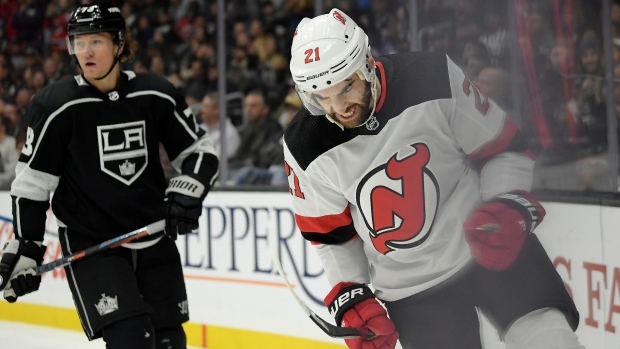 LOS ANGELES — Kyle Palmieri and the New Jersey Devils have been struggling after a quick start to the season, but they hope Thursday night's 6-3 victory over the Los Angeles Kings can turn things around. Kempe's goal in the second came on a pass from Drew Doughty. The assist by Doughty gave him 334 for his career and made him the franchise leader among defencemen, surpassing Rob Blake.